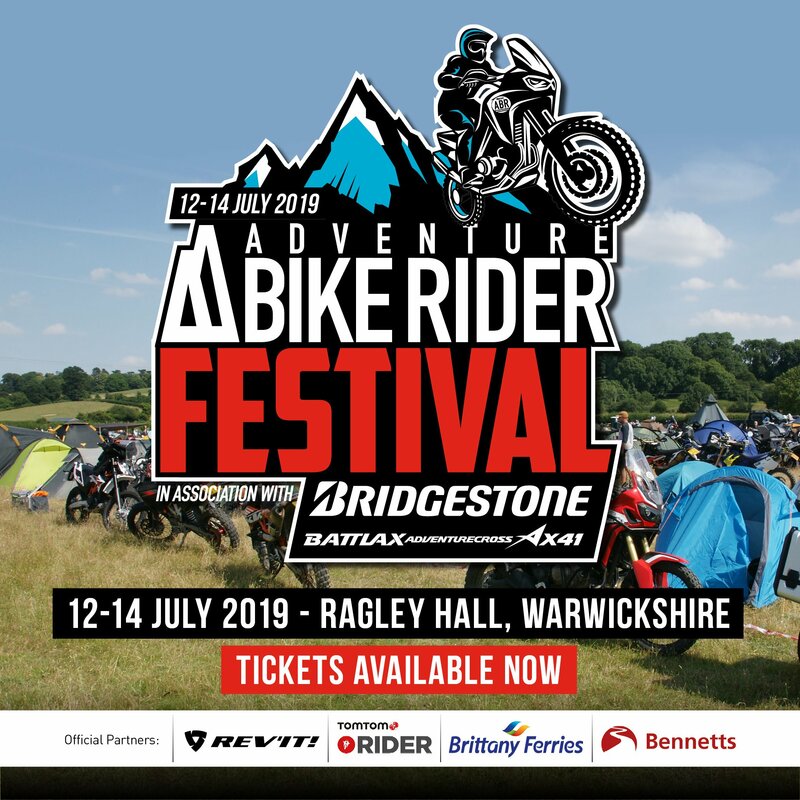 With large capacity motorcycles being the bread and butter of the adventure bike riding community, there’s a question that is often asked. Can you have a big adventure on a little adventure bike? 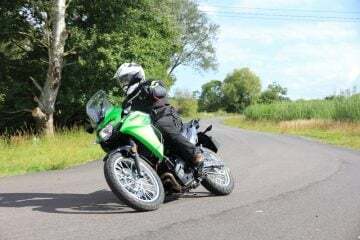 We were intrigued to find out, so we sent ABR publisher Alun Davies out on a gorgeous (and blisteringly hot, sorry Alun) Sunday afternoon ride through the Cotswolds on the Kawasaki Versys-X 300. Starting from his hometown of Stratford upon Avon, Alun rode this green machine along the Cotswold escarpment to take in some of the breathtaking views and to get some miles under this bike’s belt. It was then into the beautiful town of Chipping Camden (a great pit-stop for a cuppa) and onto the picturesque country village of Broadway, before doing a big loop around the area and finally returning back into Stratford. 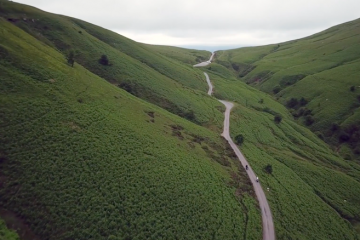 With the summer weather on his side, Alun’s motorcycling route detailed some fantastic A and B roads and, of course, we just had to see how the Kawasaki Versys-X 300 would perform on some of our favourite green lanes in the area. We wanted to give the bike a good old run in all types of conditions to see what this little adventure bike can really do. As Alun rides, he gives us his honest thoughts and opinions on the bike, along with facts, specifications and figures. So, grab yourself a brew, sit back and watch how the Kawasaki Versys-X 300 performed during our test amongst the beautiful scenery of the Cotswolds. Enjoy! 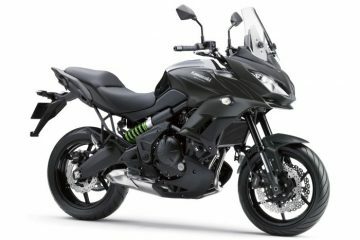 You can check out Alun’s full written review on the Kawasaki Versys-X 300 here on the ABR website. 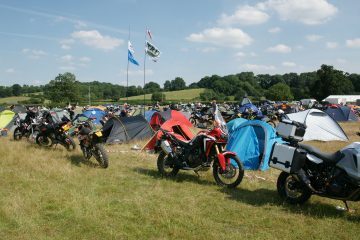 You can also find a shed load of others by heading to the motorcycle reviews section of our website. 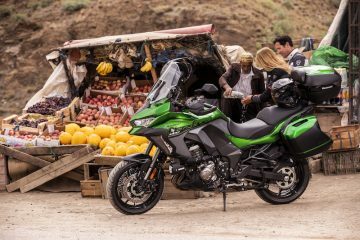 Let us know your thoughts on the Versys-X 300 by posting in the comments section below.